As a custom software development company, we think big, design smart and build fast for all screens, projects and teams. An industry veteran of over 16 years, MentorMate meets complex business challenges with native, hybrid and custom software development. We think big, design smart and develop fast for all screens, projects and teams accelerating digital ideas with end-to-end technology services. Does your branding need to go mobile? 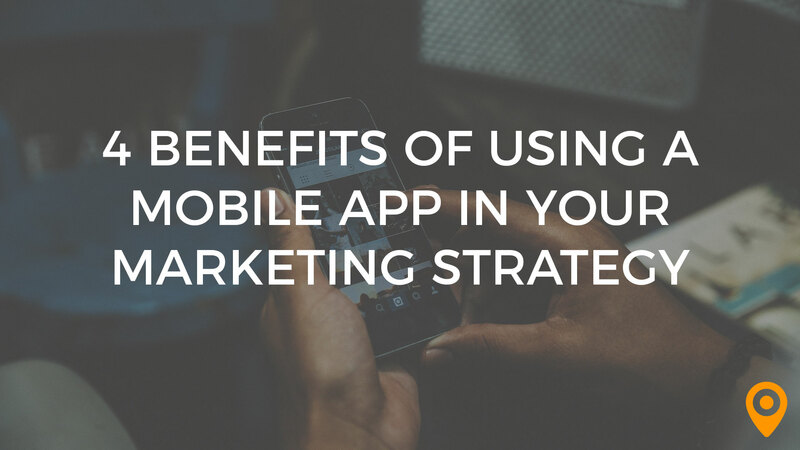 Whether it’s a native, hybrid, or progressive web app, a mobile app makes for an engaging user experience as much as an effective marketing tool for businesses. There currently aren't any reviews for MentorMate. If you are a current or former customer, tell us about your experience!